Holiday weight gain may be one of the biggest contributors to overall adult weight fluctuations and the phenomenon known as “creeping obesity”. In a prospective study by Yanovski Et. Al, it was hypothesized that people tend to overestimate the severity of weight gain during the holiday season. While it is not exactly ‘five pounds’, which the “average American” is colloquially said to gain, the average weight gain out of 195 participants was still .37kg, which translates to .82 pounds. Not that bad, right? Wrong. If you are 55 and fall into that average weight gain that was experienced by the participants, that’s almost 10 pounds a year since you were 15. That doesn’t account for other factors, such as your month-to-month diet outside of the holidays. An excess of sugar and unhealthy foods can ultimately contribute to serious chronic conditions, such as diabetes, heart disease, and obesity. Don’t be scared of the preceding paragraph. It only serves as a healthy reminder that overeating does have its consequences. There’s a bright side to this data: you don’t have to fall into an average. You can be an outlier when it comes to holiday weight gain. Most of the data from this study and similar studies are taken from mid-November to mid-January, which is only a two-month period. You can lose that in a month if you are smart about recovering from the holidays; however, if you really want to be proactive, follow some of the tips that we have outlined below. The holidays are stereotypically known for stuffing your face and passing out on the couch. While indulging in a certain amount of hedonism is fine from time to time, the holidays should be used as a time to appreciate life and all of the beauty that it brings. Getting together with family and friends and discussing the year’s events can be much more rewarding than eight slices of pumpkin pie. 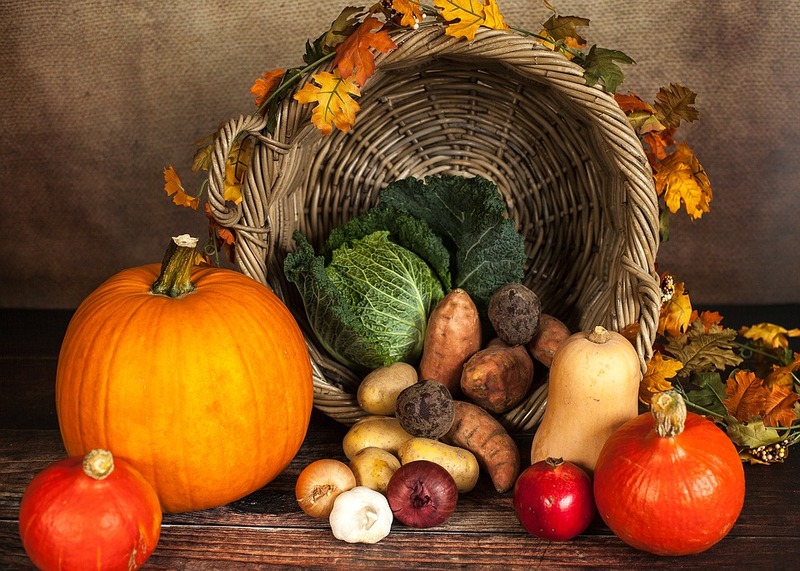 Try this: the day after or during Thanksgiving, try scheduling an active family outing! This can range from a flag football game to a family hike, or anything in-between. Many popular options include benefit races and 5K’s! They usually have adorable names, such as “The Turkey Trot” or “Run Your Ice Off”. A little healthy competition can go a long way and can be a great bonding experience for you and your family/friends! focus is the food – and not the friends – you might need to check your priorities. The food should obviously be a highlight and is often the main focus; however, it should complement the festivities, not make them. under-insured and uninsured Americans struggle to pay for their prescription medications each year; things can get tough when you start to include the price of the holidays, utilities, rent, and other financial burdens. The RX Solution was founded to help the uninsured, low-income, and elderly individuals who are in need of medication but cannot afford to pay the price. We are a prescription assistance organization that helps Americans get the medication they need at a price that won’t break the bank. 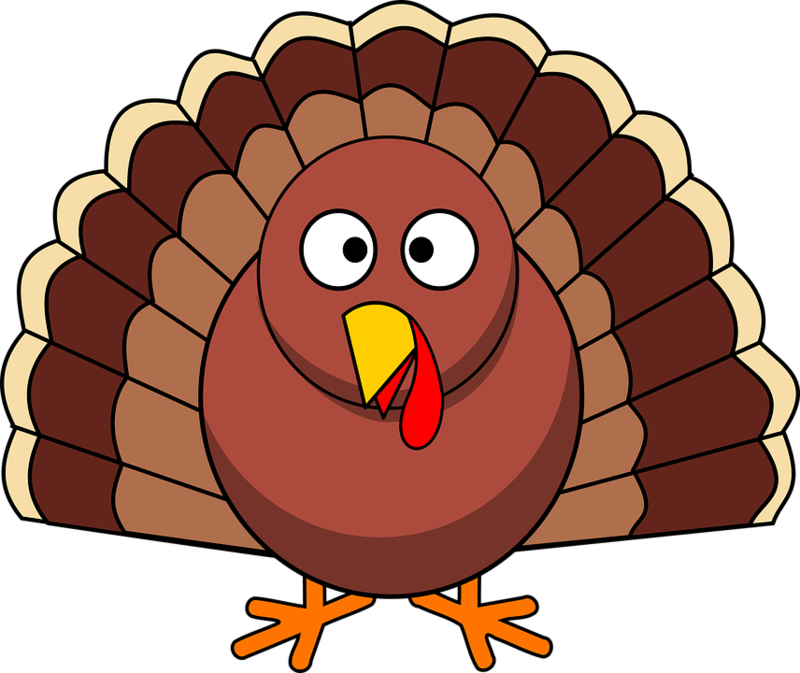 If you are struggling to pay for your medications this holiday season, give us a call to have your turkey and eat it too.